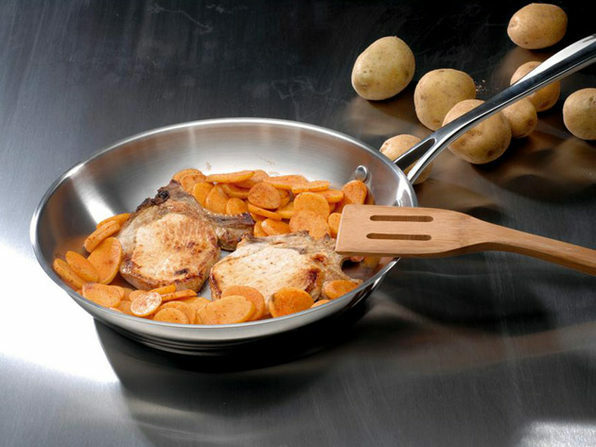 A kitchen is only as good as its pans, and these Copper Clad frying pans are a staple for any modern kitchen. 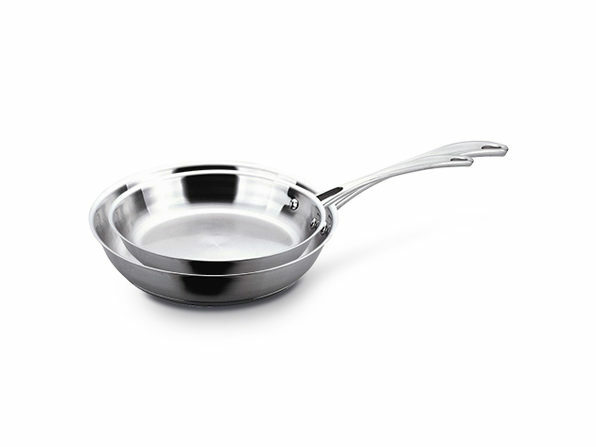 Made of durable 18/10 stainless steel, with a copper core for even heat distribution, these pans are ready to go on any heat source, including induction. The Copper Clad core features a 6-layer patented base design that cooks fast and even while promoting a healthy method of cooking.